DataScene is a scientific graphing, animation, data analysis, and monitoring program. DataScene is developed with the latest generation graphical library and computational technology. DataScene features an extremely powerful and user-friendly interface. 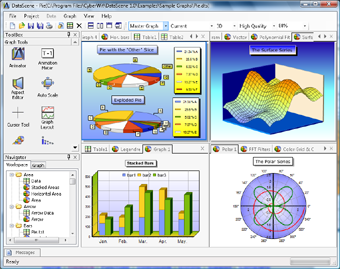 The user can easily plot brilliant 2D & 3D graphs (Area graph, Bar graph, Contour graph, Pie graph, Line graph, Histogram graph, Surface graph, Polar graph, and more) with scientific, financial, and statistical data, manipulate, print, and export high quality graphs, analyze data with various mathematical methods (fitting curves, calculating statics, FFT, and more), create attractive graph animations for presentations, classes, and web pages, and monitor and chart real-time data with a few mouse clicks. DataScene is an ideal tool for scientists, engineers, and office users to graph and analyze their data for publications, reports, and presentations. Supporting a wide variety of highly customizable graphical elements, such as transparent color, solid brush, gradient brush, image brush, hatch brush with 56 textures, shadow, visual aspect settings, etc. Rich text graph annotations with a What You See Is What You Get (WYSIWYG) editor. 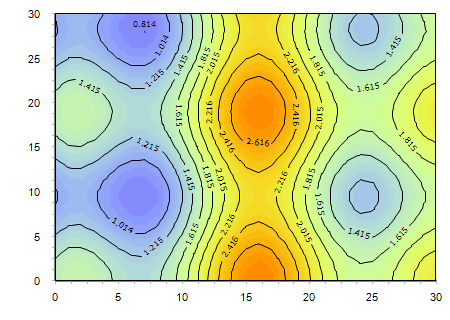 Processing graphs with various series functions, such as Cublic Spline, Moving Average, Integrate, Differentiate, FFT, Nonlinear Regression/Curve Fitting, and more. 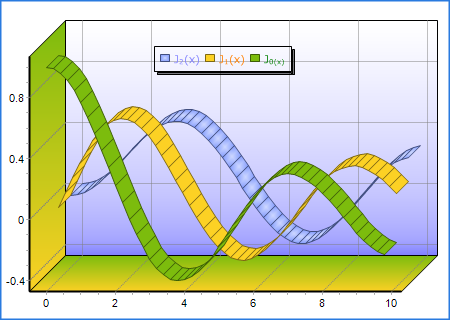 Creating chart animation using time-dependent mathematical formulas. Creating chart animation using sequences of business and/or scientific data. Importing data from MS Excel, and various text file formats (any delimiters, CSV, and fixed-width columns), ODF spreadsheets, and MS Access databases. Exporting animated charts to AVI and animated GIF for offline presentations (e.g., with PowerPoint), classes, and web pages. Windows(98SE, NT, 2000, ME, XP, Vista, and Win7), Linux, and Unix/X11. © 2008  2011 CyberWit, Inc. All rights reserved.